Disclaimer: Per the FDA Sales Executives, who are not licensed medical providers, cannot use the following medical diagnoses or medical terms when marketing Vitamin D3 Immune System Enhancer: Autoimmune disorders, Cancer, Diabetes, Gout, Heart disease, Osteoporosis, Rheumatoid arthritis, etc. 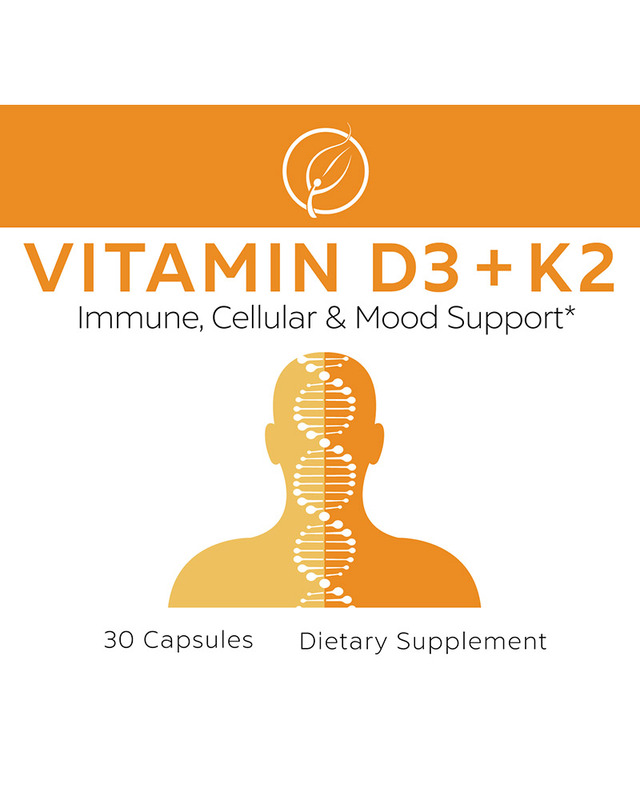 The bullet point terms listed above are FDA compliant terms anyone outside the medical profession may use to market Vitamin D3 Immune System Enhancer. Products do not diagnose, treat, cure or prevent disease. I feel a major difference after taking this Vitamin D3. It has changed my life. I started taking this Vitamin D3 to support a lingering foot fungus. However, I have noticed more support! 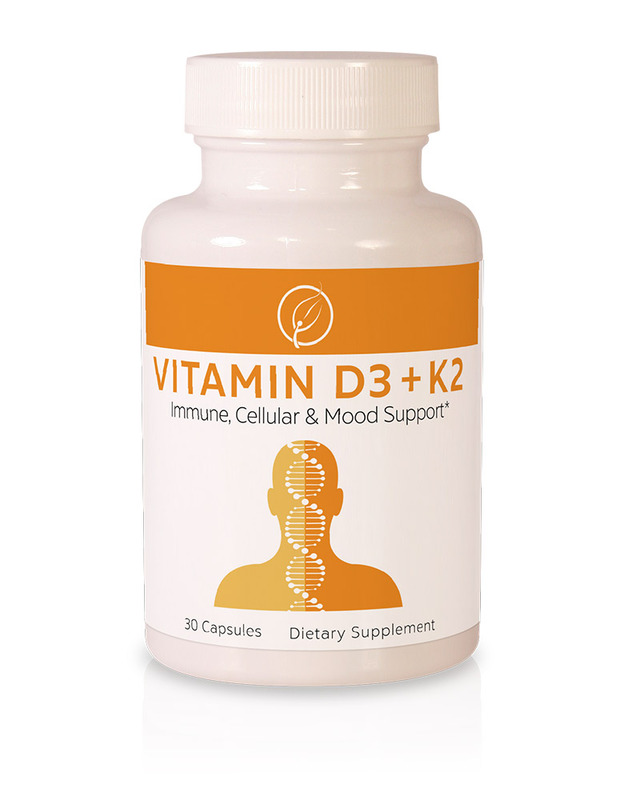 I've had dramatic improvement in my memory and brain function, thanks to the support this Vitamin D3 provides. My memory has always been pretty good, but I've noticed it struggling a bit in recent months. I'm currently studying two languages, and my brain just wasn't firing like it used to. Since taking Essante Organics Vitamin D3, my brain has been supported and it's really sharp. I've been able to recall a lot of things that I haven't reviewed in a while. My foot is doing better too. Plus, I can tell it is not synthetic, because I don't get that metallic taste in my mouth or the eye twitches I would get with other over the counter vitamins. Essante Organics D3 actually works (at the time of this review I've been taking these one month). Other vitamins seem like you take them forever and they never really offer support. Love it! I was prescribed Vitamin D3 because I was low. 6 months later I was again still low on Vitamin D3 so I got another prescription but did not fill it. 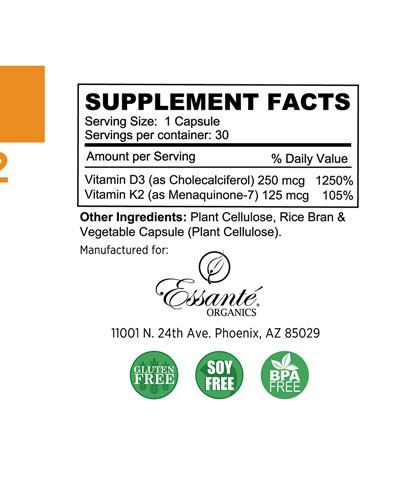 I had heard about Essante Organics D3 and looked at the website. 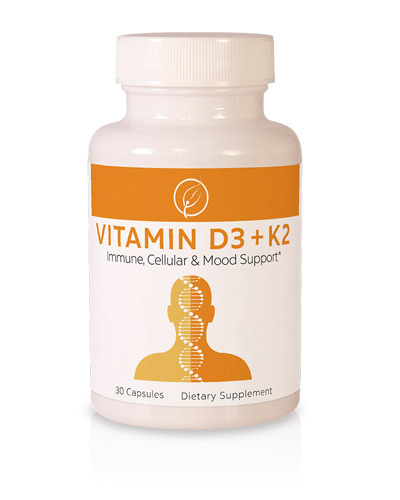 I am local in Arizona so I stopped by one day and purchased a bottle of the Vitamin D3. I followed the instructions and I also bought Sun Shine Sunless Tanning Lotion and tried it out as well. I went back to my doctor and got a great check up on my Vitamin D3 level. My doctor asked me about it and I showed her what I was taking. I gave her a catalog and she was amazed! We take it every day! Love it! Other Ingredients: Gelatin (capsule), Rice Flour, Magnesium Stearate (lubricant). Most of us are deficient in Vitamin D3, but does it matter? Yes. D3 is critical to immune, brain, emotional, bone & joint health yet we rarely get enough of this crucial vitamin because very few foods, outside of fatty fish, naturally contain Vitamin D & D3. Sun exposure is the main source of vitamin D production, yet in overcast climates it is almost impossible to obtain the proper amount. Another compounding issue is acidity (pH imbalance), this can cause leaching of calcium from bones. When calcium levels are low (often due to insufficient D3) the body produces PTH (parathyroid hormone). This hormone initiates the removal of calcium from the bones, to be used in more important functions including neutralizing body acidity. 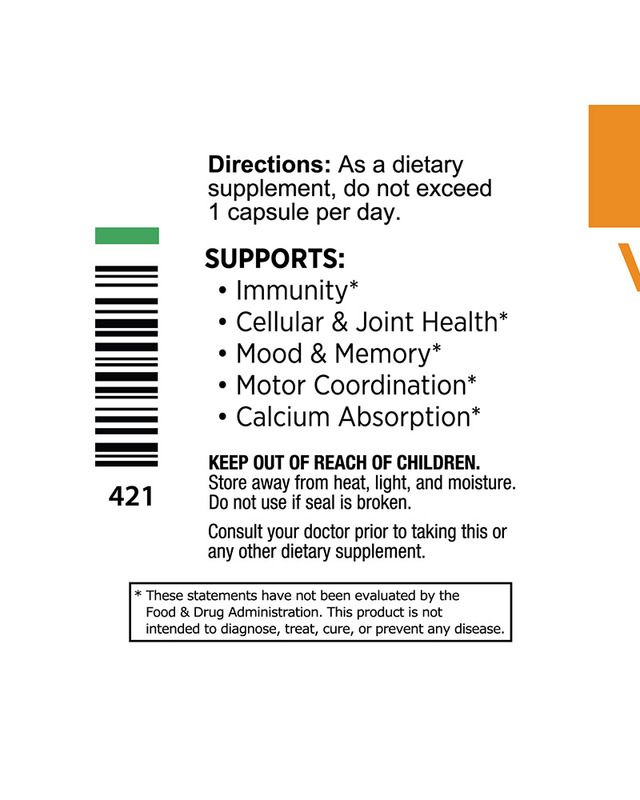 Bio-available D3 (in conjunction with our Calcium) is essential to drive calcium into the bones, promote normal bone growth & maintain healthy bone density. Vitamin D is necessary to increase re-absorption of calcium & phosphorous (even adding calcium around damaged joints in people who suffer with gout or rheumatoid arthritis). 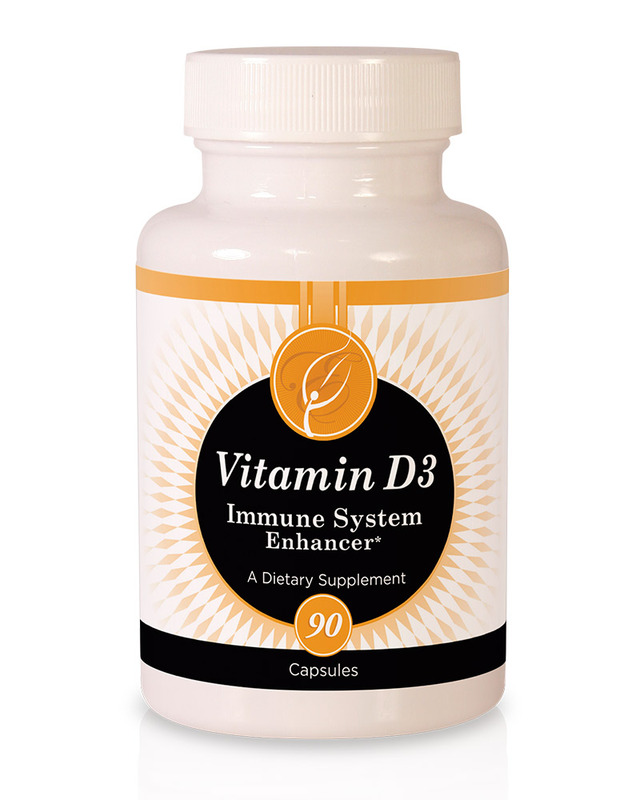 Scientific evidence supports vitamin D3 plays an important role in controlling various autoimmune disorders and in the prevention of many cancers. Studies show a high prevalence of MS in areas of the world that receive a low amount of sunlight (usually linked to vitamin D3 deficiency). In addition, a Mayo Clinic study of increased autism rates in children, indicated a possible link to Vitamin D3 deficiency. 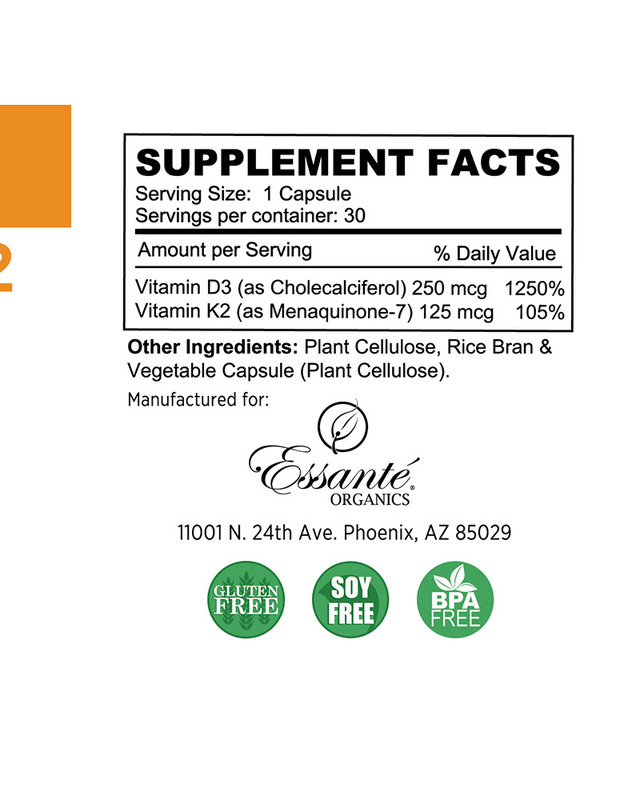 Just one small Essante Organics Vitamin D3 capsule per day, at 10,000 i.u., can ensure strong overall immunity and protection against a wide range of disorders. 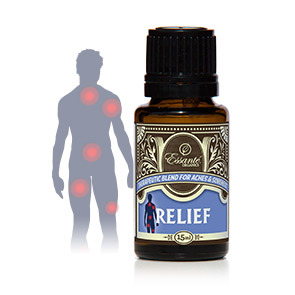 It can also help with proper function the brain, emotions, bones and joints. Many leading nutrition experts do not subscribe to the RDA levels for vitamins. The RDA (Recommended Daily Allowance) is a minimalist, USA governmental guideline to help prevent deficiencies. Essanté Organics advocates and promotes optimal wellness. Dr. Andrew Weil, M.D., Naturopath, Author, and Professor/Director of the Arizona Center for Integrative Medicine at the University of Arizona says, "No adverse effects have been seen with supplemental vitamin D intakes up to 10,000 IU daily." Dr. Edward Giovannucci, M.D., Sc.D., and Professor of both the Nutrition and Epidemiology Departments at Harvard School of Public Health says, "Recent evidence suggests that doses up to 10,000 IU a day does not cause toxicity". Dr. Lee Hieb, M.D., Author, Radio/Television Spokeswoman, and former President of The Association of American Physicians & Surgeons says, "400 iu of Vitamin D a day, the UDA government recommended daily allowance, does not raise the levels at all. Studies of equatorial inhabitants demonstrate that some of the longest-lived people on the planet obtain 30,000-40,000 iu of Vitamin D (specifically D3) a day from the sunlight, nature's source of the vitamin.  Given that, it is not surprising that supplementing 10,000 IU a day of Vitamin D3 has been shown to have no adverse effects." 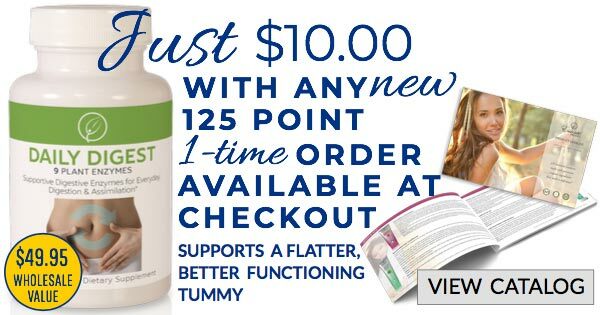 This Toxic Free and organic* product is designed to help increase Vitamin D uptake naturally, through the skin. When acquired naturally through skin, (instead of through oral supplementation) the body's supply of vitamin D has a built-in cutoff. When enough is made, further exposure to sunlight will destroy any excess. 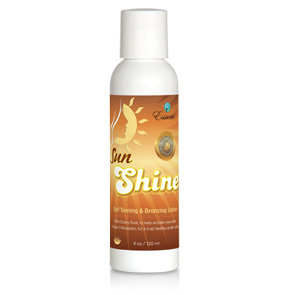 (*See Sun Shine label for organic ingredients). Warning: Do not overdose. Do not exceed 1 capsule of vitamin D3 per day.